All our trees are priced at £35.00 plus postage (you are very welcome to come and collect) this includes a personalised wooden tag and a pencil drawn gift card to compliment your gift. 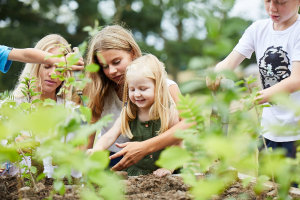 I love to speak with people who wish to order a gift, this gives me the opportunity to advise on our trees and recommend which may be the most suitable for your occasion. 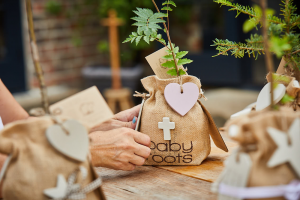 Please do not hesitate to contact me to discuss your Baby Roots tree gift – my contact details are at the bottom the page. Delivery is usually within 2 working days, if your gift is needed in a hurry please call me and I will try to get it to you sooner. Please note, we do not deliver on Monday or Saturday.